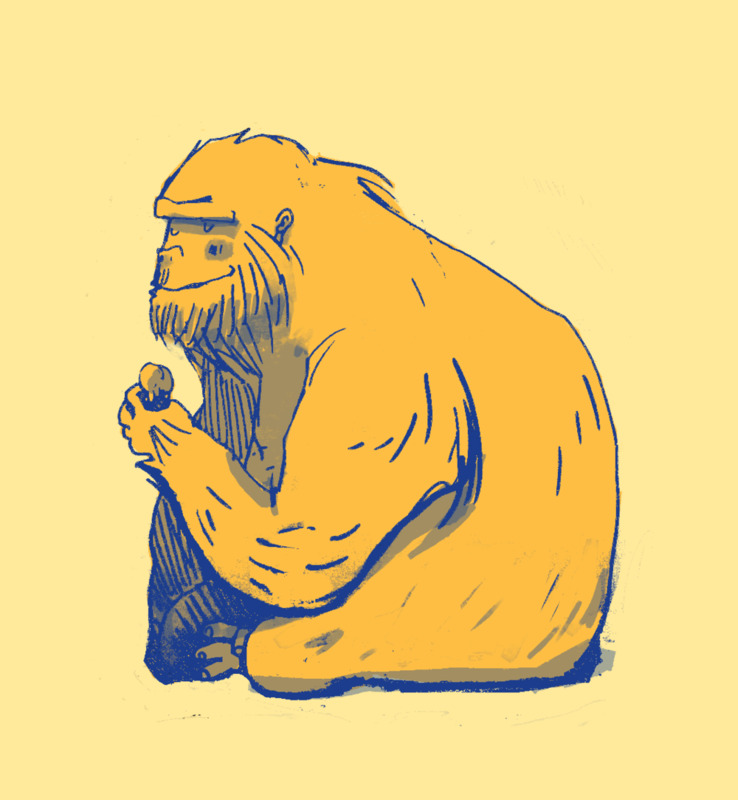 Next week's menu: we're going for a wild foods theme! Mussels, seaweeds, mushrooms, berries and more electric daisies from our roof garden (we have lots of them). Hope to see you there! 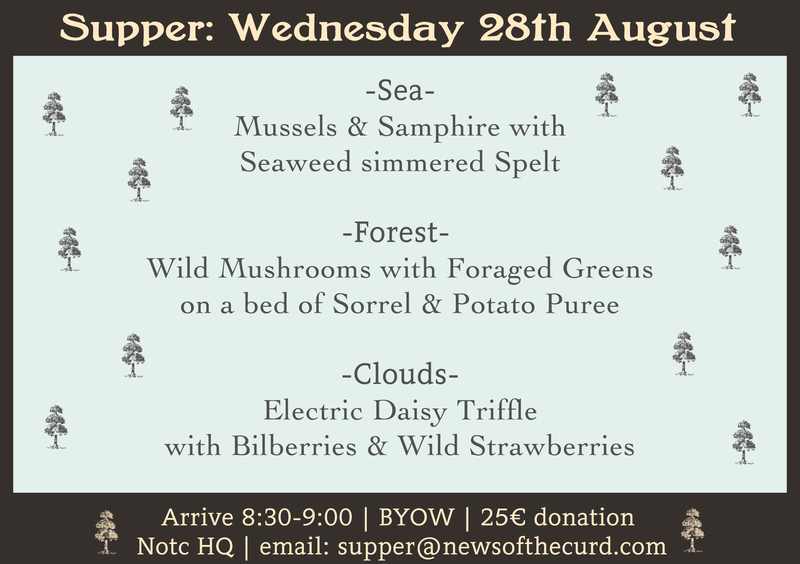 Booking as usual, email supper@newsofthecurd.com 10-14 places. Few spots gone already!